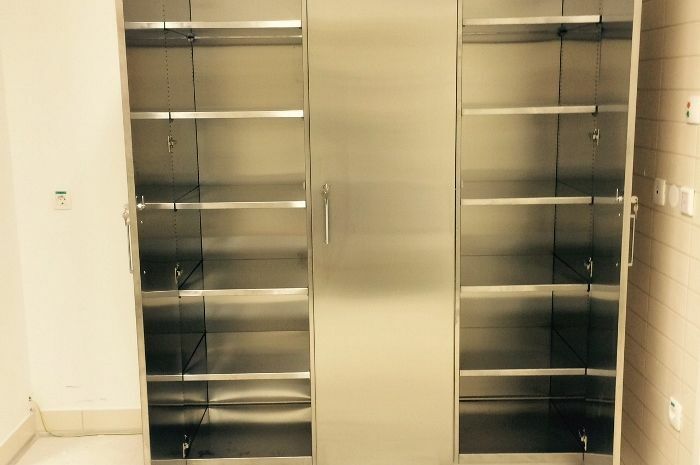 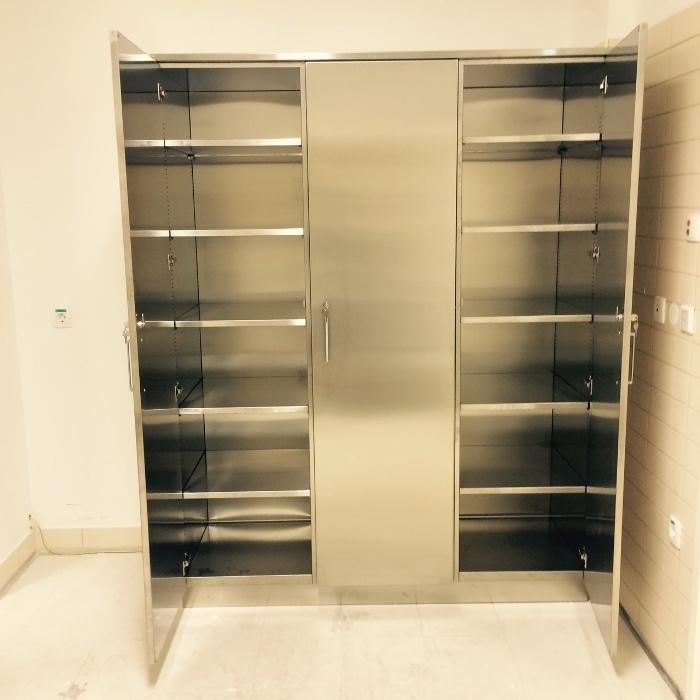 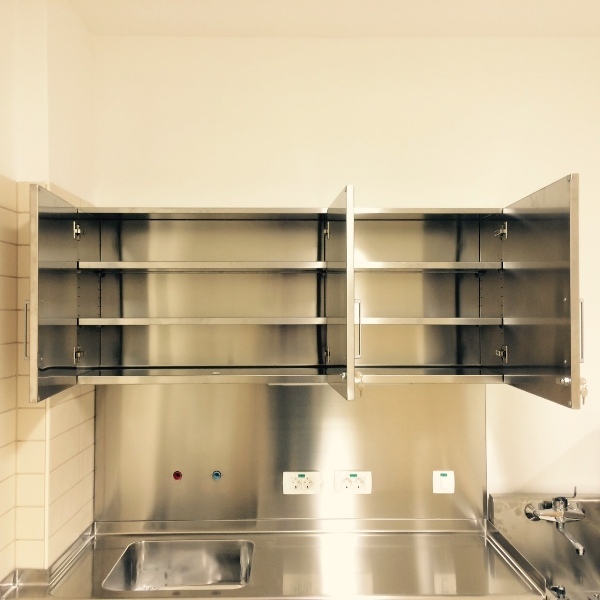 We manufacture hospital equipment in accordance with the requirements of the client and the architect. 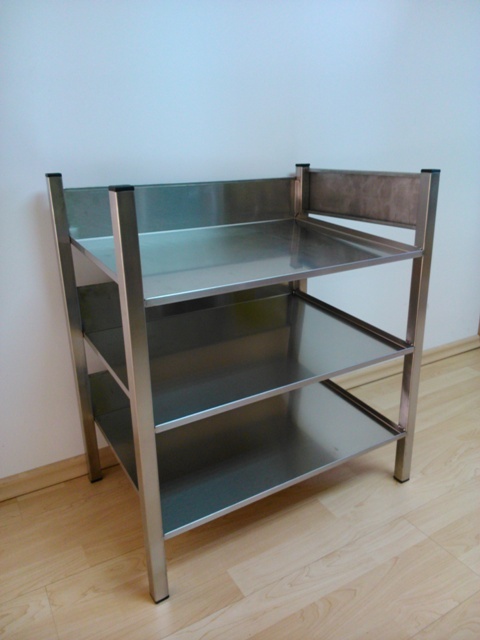 We carry out our own measurements at the site, so that the equipment fits the place perfectly. 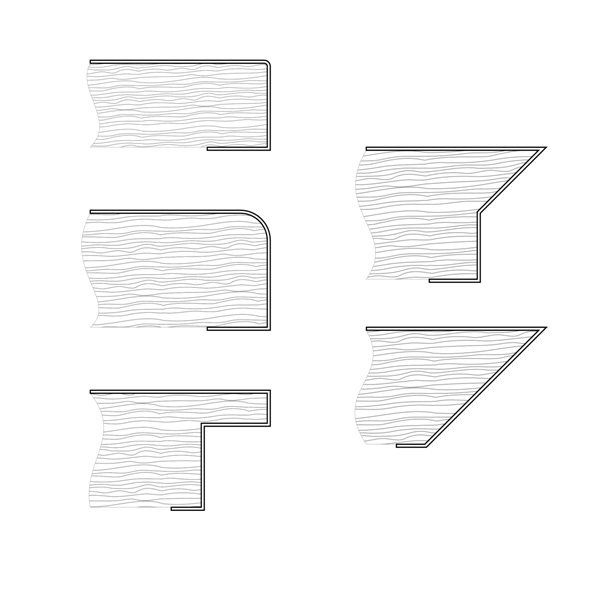 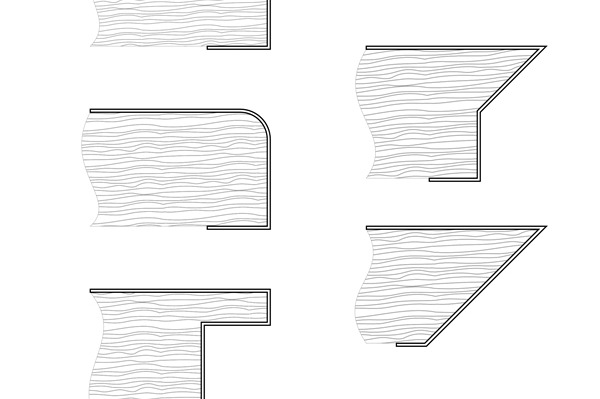 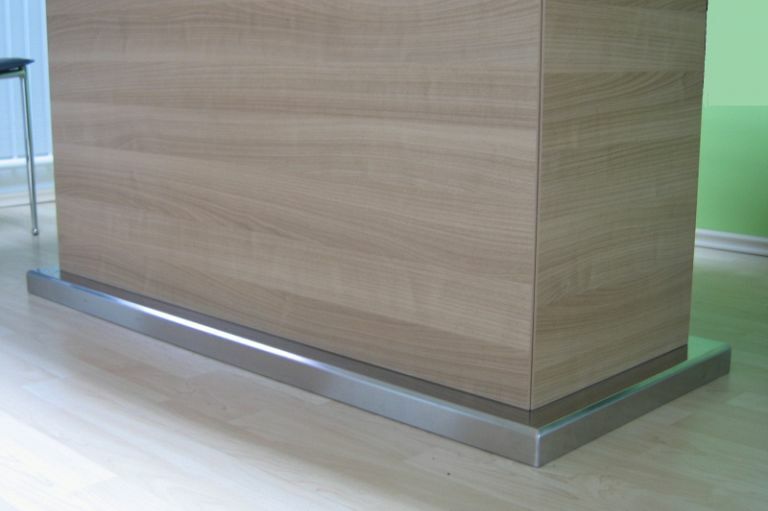 If required, we assemble templates of worktops in real size and check the position of installations. 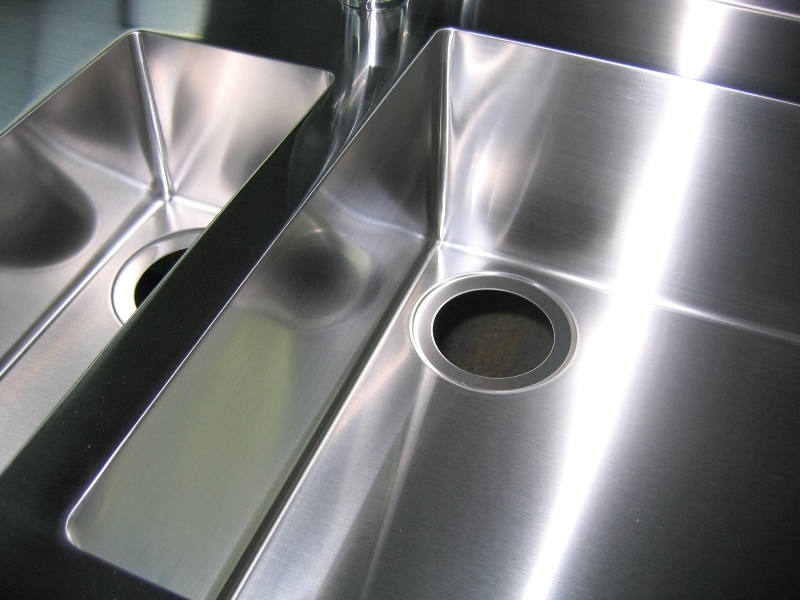 Due to high hygiene standards required, we take special care when manufacturing details. 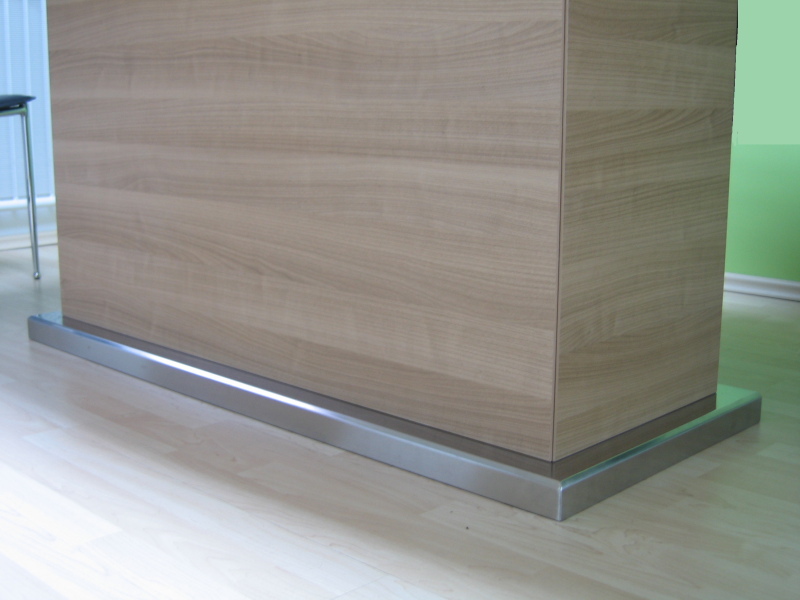 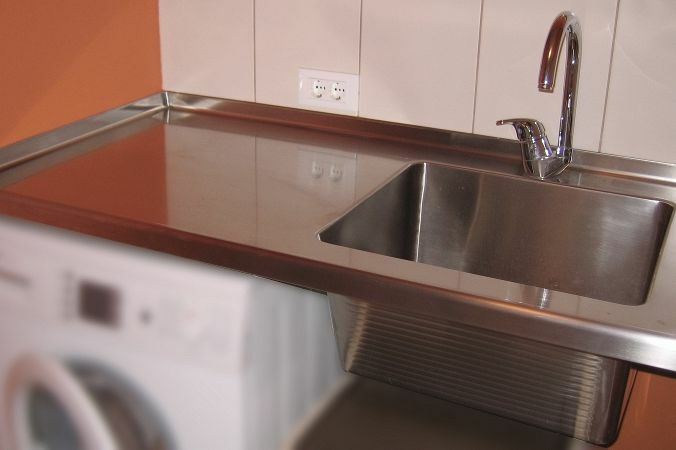 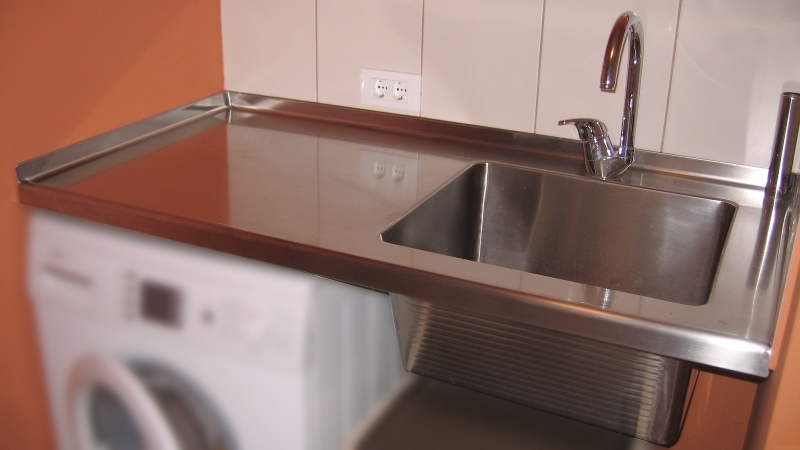 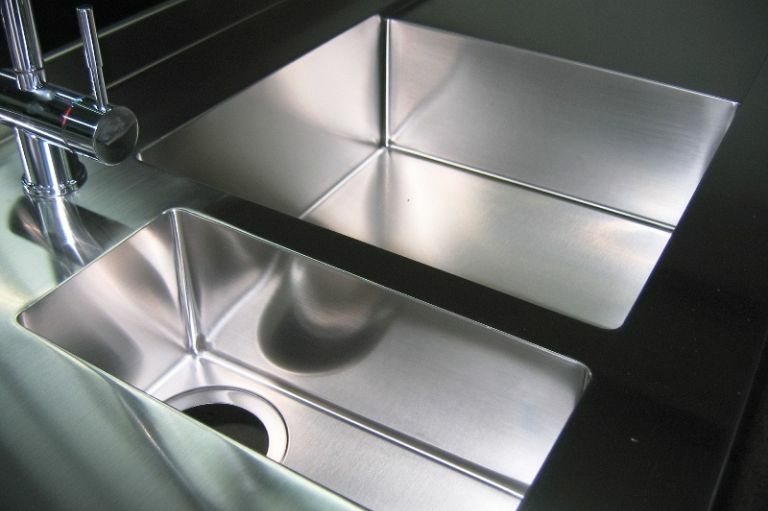 We manufacture custom stainless steel kitchen worktops in accordance with your measurements and requirements. 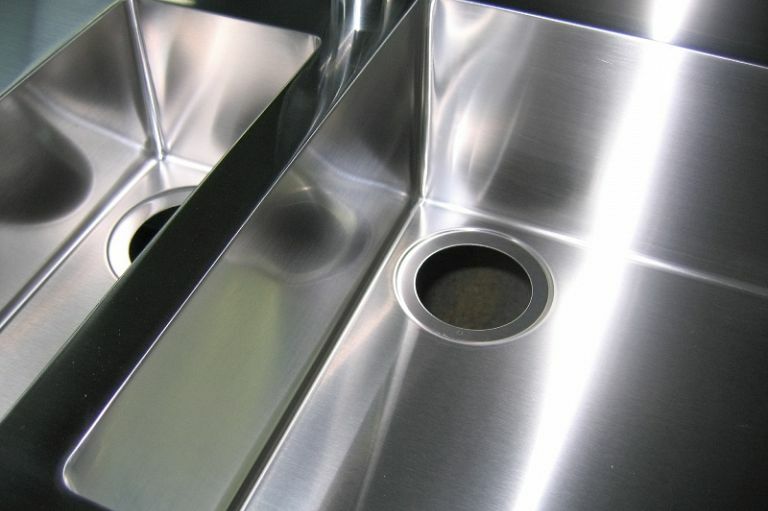 You can choose between different types of worktop edges, and we can also manufacture a custom sink, or you supply your own. 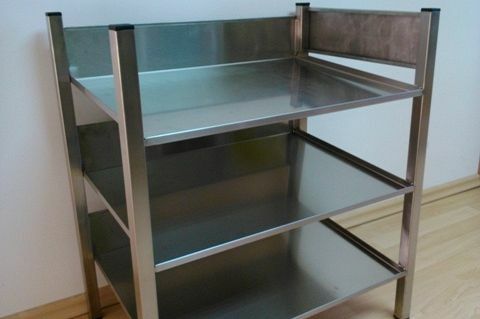 We give special attention to material selection, manufacturing of details and meeting your requirements. 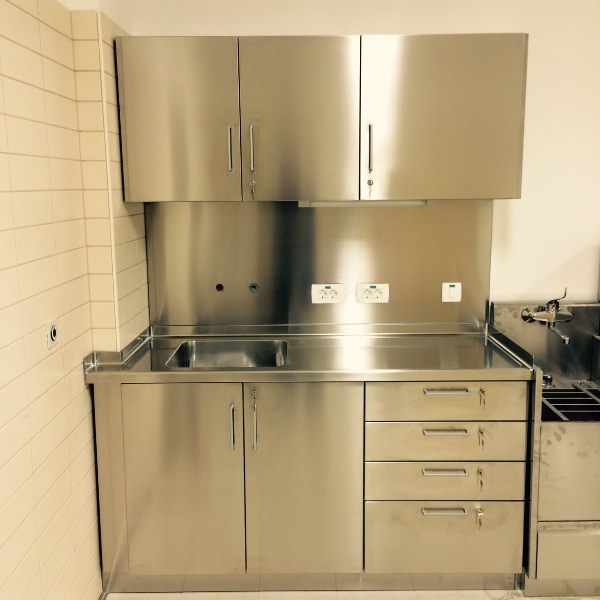 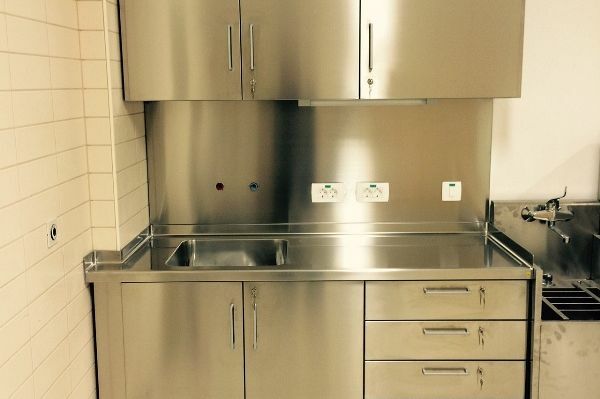 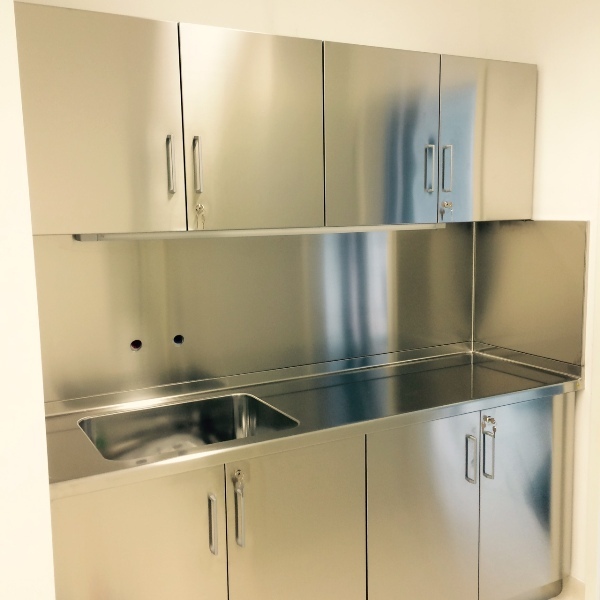 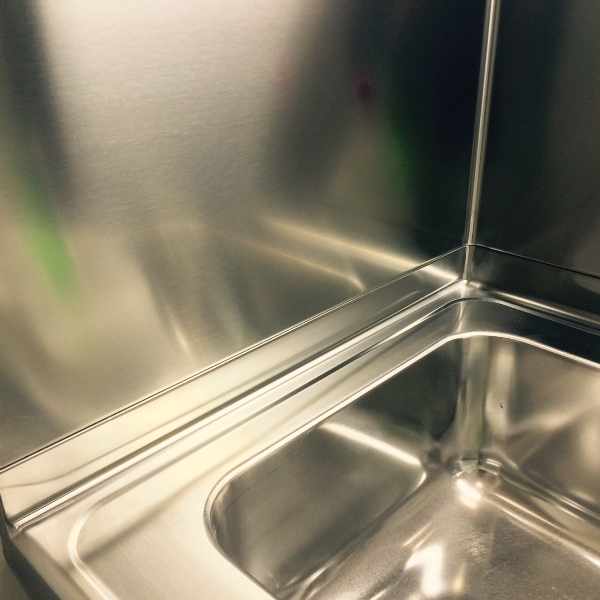 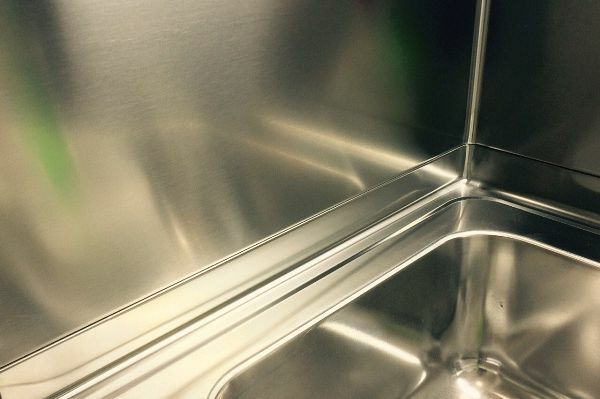 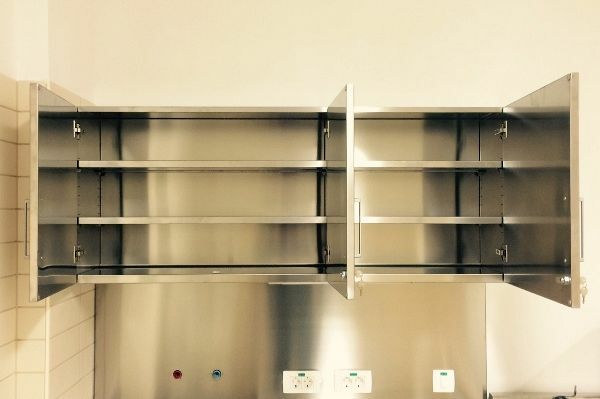 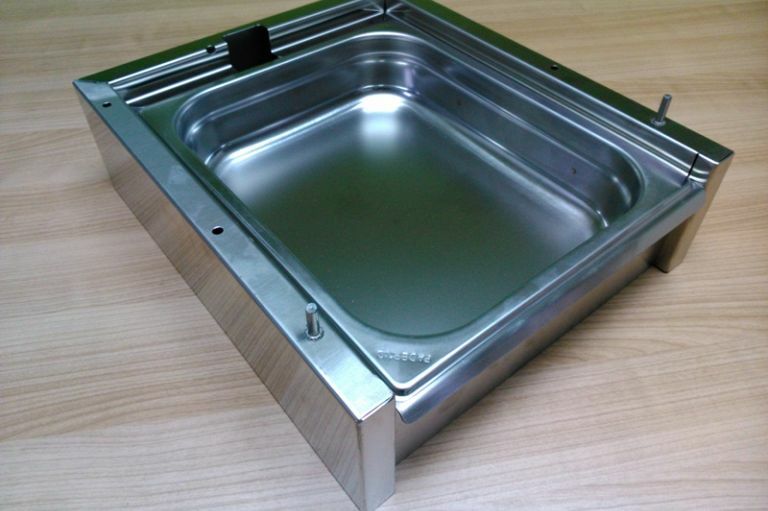 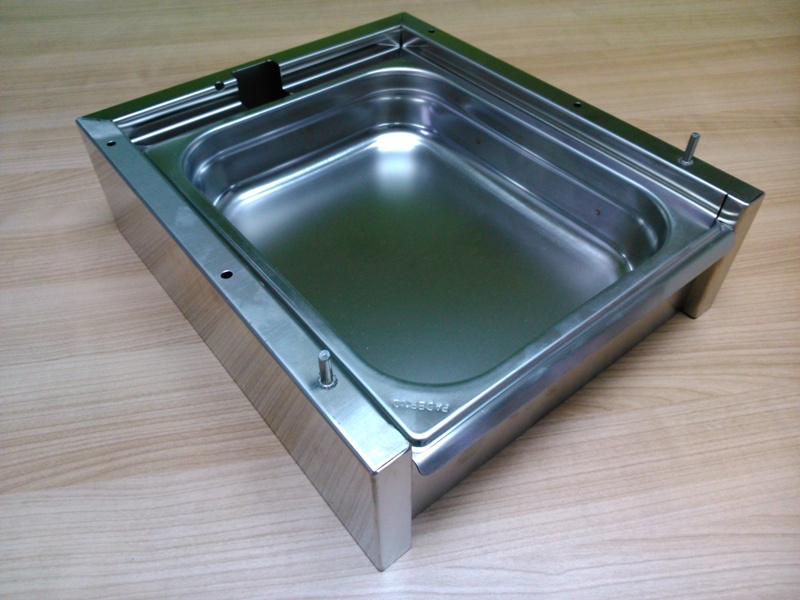 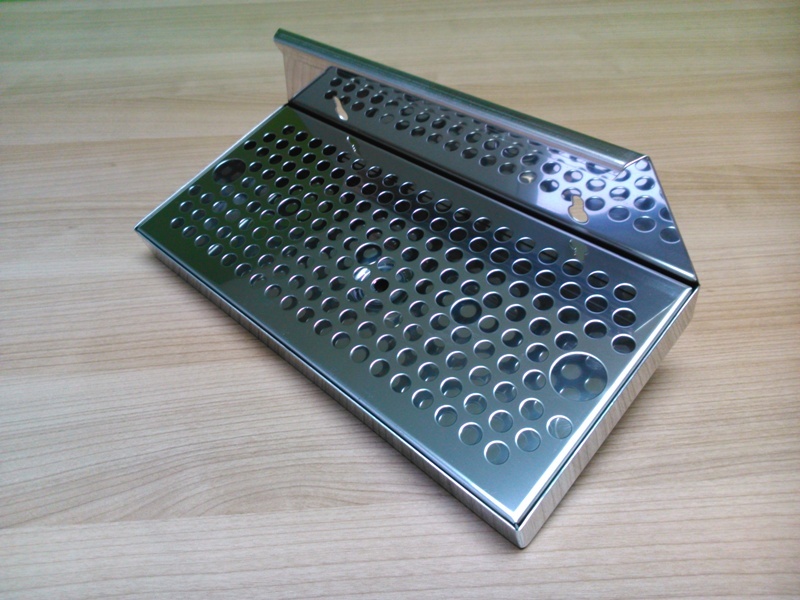 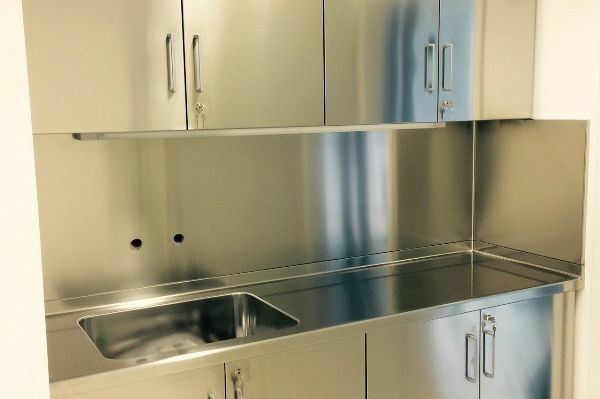 In addition to restaurant equipment, we also manufacture other stainless steel products, in accordance with the requirements or supplied drawings. 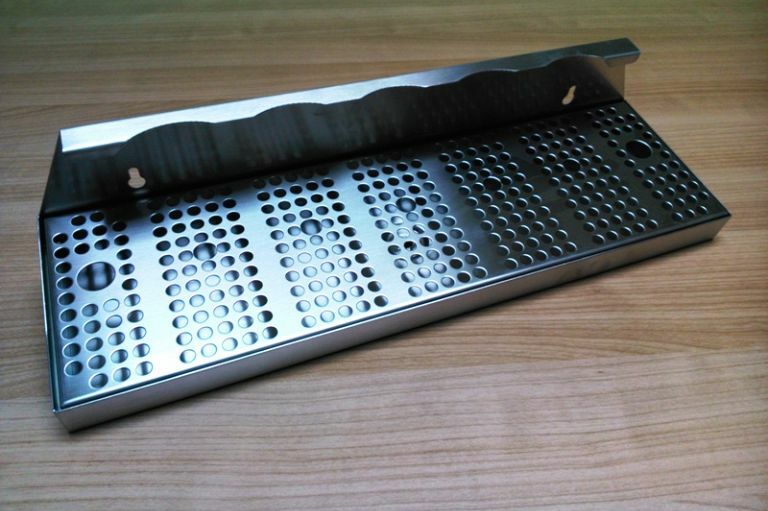 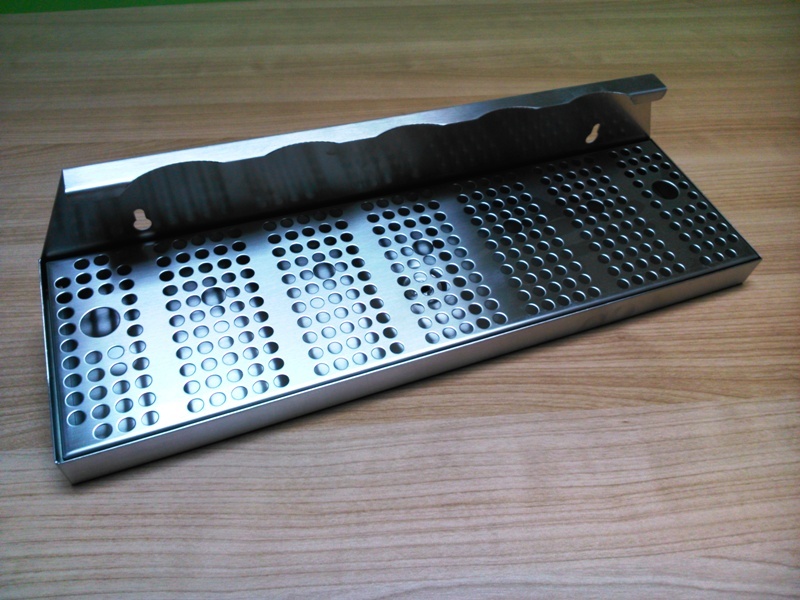 Furthermore, we offer stainless steel punching for material thickness of up to 2.0mm. 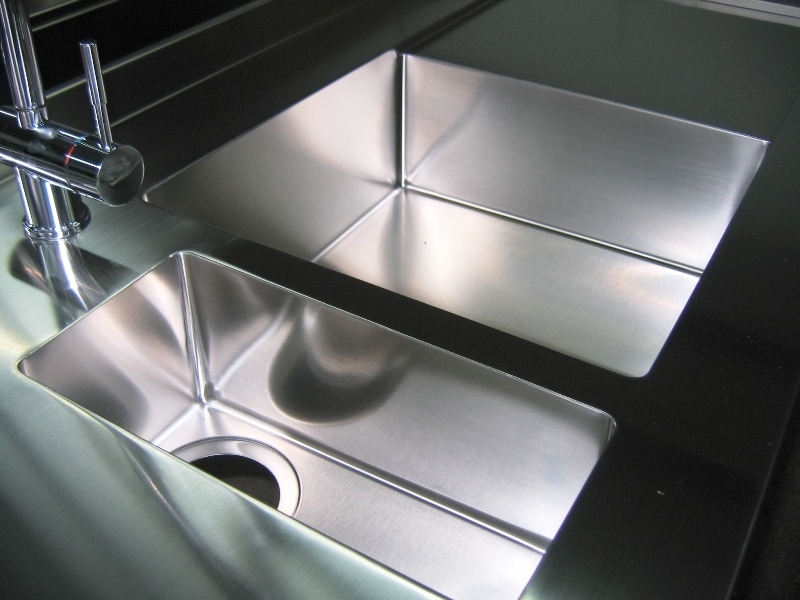 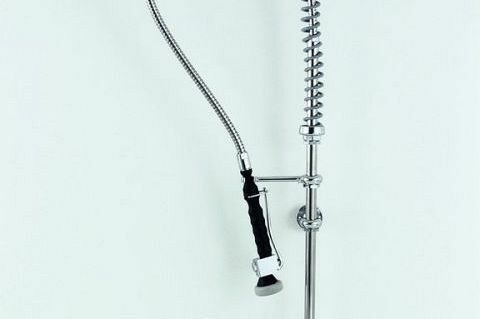 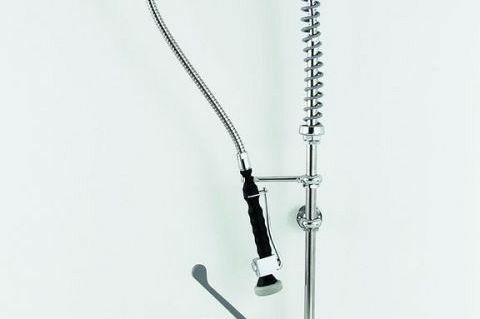 We also offer commercial kitchen faucets by the Italian producer Klarco. 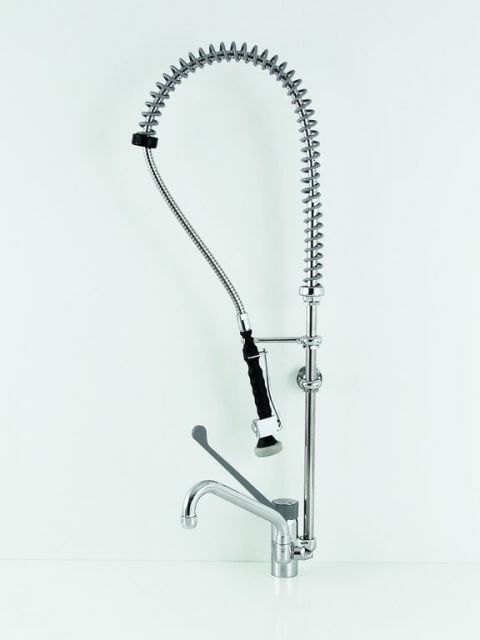 You can choose between table top or wall-mounted faucets with lever- or two-handed mixer.